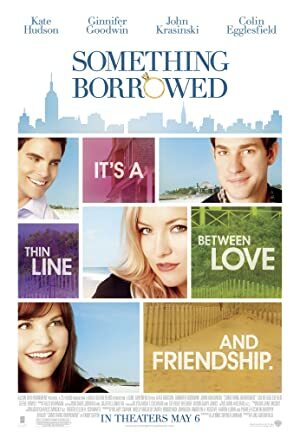 Something Borrowed (2011) – What's New on Netflix Canada Today! Rachel is a lawyer. When she was in law school she fell for another student, Dex, who comes from an affluent family, but she was too shy to say anything. When Dex meets her best friend Darcy, who sometimes treats her like dirt, Darcy makes a move on Dex and gets him. Eventually, they get engaged and Darcy asks Rachel to be her Maid of Honor. However, Rachel still has feelings for Dex and still can’t say anything. Darcy throws her a birthday party and Dex is there. When she and Dex are alone she blurts out that she had a thing for him in college which surprised him, and after drinking a little they spend the night together. They try to forget the whole thing and agree that it means nothing. Ethan, Rachel’s close friend, tells her that she’ll spend her entire life regretting that if she does nothing.